Reserve Bank of India has introduced cash settled interest rate futures on 10-year Government Bonds and also allowed stock exchanges to start trading in these derivatives. This is the third attempt in which RBI could successfully launch interest rate derivatives. Earlier attempts in 2003 and 2009 failed due to the reason that earlier products required physical delivery. Interest Rate Futures were first traded in the united states on October 29, 1975. These are the most widely traded instruments in the world. 1 What is interest rate future? 2 How to use Interest Rate Futures? 4 Should you use Interest Rate Futures? What is interest rate future? 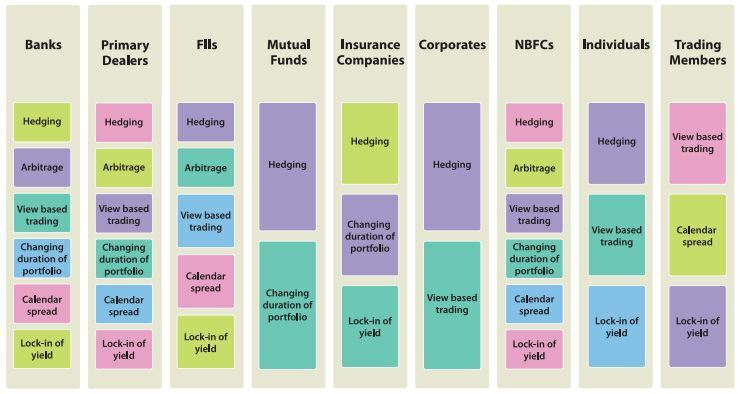 10-year G-sec is the most liquid bond in the market and reflects correct market rates. A derivative on this bond can be used to hedge the current position or for speculation. 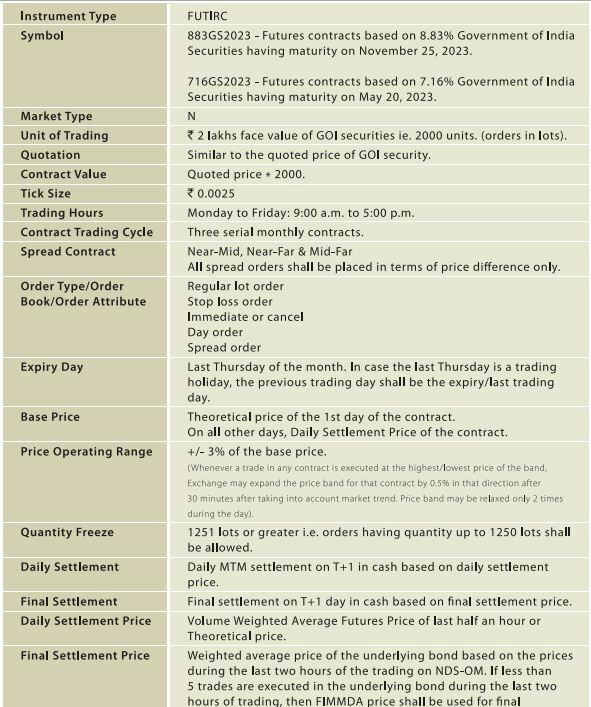 How to use Interest Rate Futures? If interest rates are expected to fall you can short the futures or vice versa. To undertake the trade you will have to pay a premium, and also maintain margin money of 3-5% on trades. The minimum trade size is Rs. 2 lakh or 2,000 bonds. Should you use Interest Rate Futures? Practically for hedging purpose, use of IRF’s is limited for an individual, as it is difficult to match the amount and tenor. However for trading and speculation purpose, you should give it a try; carefully taken bets can make you some money. This is the start of IRF’s in India and only 10 year G-sec contract is a launched on pilot basis. Depending on the volumes, use and requirement RBI will further allow interest rate derivatives for more securities and tenor. Thanks for sharing this post, download here.